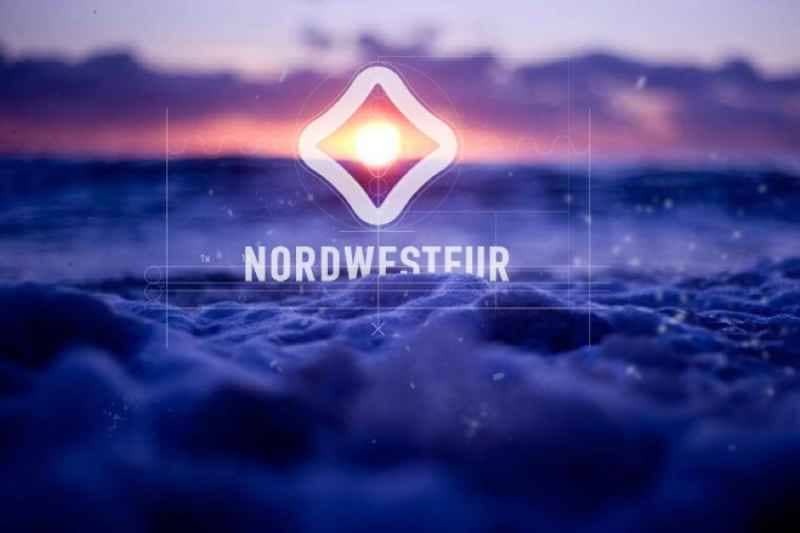 More than a year ago we altered our name from Northwestfur to Nordwestfur. Together with the name our logo was altered. Designer Eugeny Golovach created it for us. Please, read below his story how he was working over a new logo for Nordwestfur. Nordwestfur company sews comfortable and functional jackets for travelling and city life. The jackets are designed for people who spend a lot of time outdoors. The client applied on the recommendation. The task. To revise and to improve the actual sign and logo, to boost brand awareness in the market. Originally the company had a logo, but it had two main problems. 1. It is difficult to work with such a form. A long form leaves little space for using promo materials. 2. The name is long. Conglomeration of elements in logo makes reading even more difficult. First I recommended to the client to take apart a sign and a logo. This step lightened further work with elements and market tasks. After brief negotiations this step was approved. Always talk to clients, they are also people, and they are knowledgeable about important and necessary information. Taking a sign and a logo apart required a complete refining of the logo text part. The more I was looking for the most harmonical combination of the sign and the “old” printing type, the more I understood that I would have to do everything from scratch. In the existing variant type weights and proportions did not correspond, I could not define the key point of accent for myself. In the beginning the company sign was overworked. I calculated the right proportions and made necessary bindings. The company is a manufacturer, there are a lot of formats, and a clear construction logic is necessary. After the sign had been arranged there was not a long searching for the logo printing type. There were two peculiarities. As the sigh and the logo would be applied to different surfaces by different ways, a printing part had to be easy and contrastive. We settled on an easy, well-readable variant of a logo. Then we compounded the sign and the logo, and wrote the main bindings. Then we checked how our new binding was working on difficult surfaces and with additional elements. And then we put the project into production.